Maintaining proficiency and upkeep on multiple automated test stand systems in order to test different systems and subsystems, consumes many man hours. 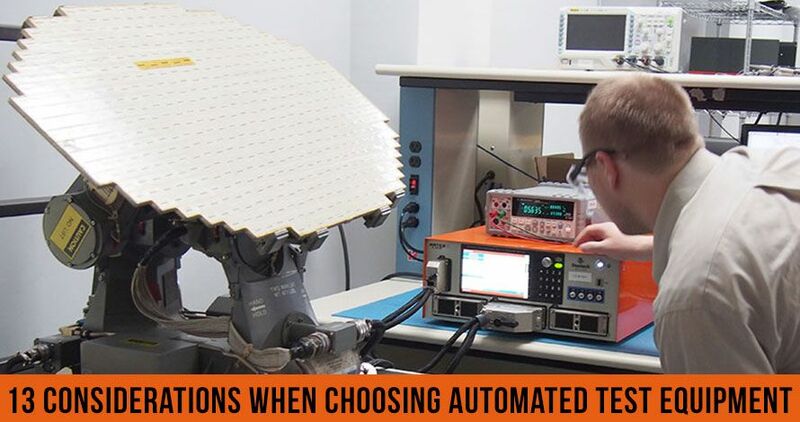 With many ATE’s limited to testing just a single system, training personnel and maintaining user knowledge for the multiple ATE’s required time that would be best spent on repairing equipment. Limiting backshop space by filling repair zones with more and more test stands can bottleneck the repair process and affect the quality of services. These videos show how you can replace multiple large test racks with one compact ATE System that allows diagnose multiple systems by simply switching out cables and the interchangeable Interface Test Adapter (ITA).